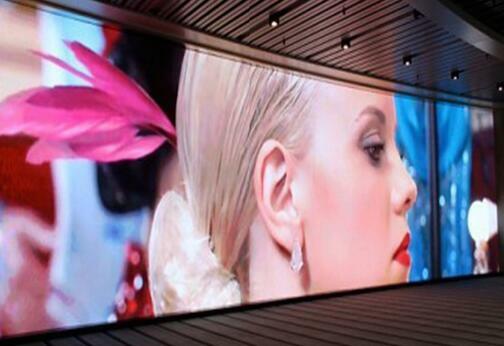 How much does an indoor LED video wall cost? The cost of an indoor led video wall is a function of its physical size, the number of pixels packed into the wall, the quality of the LED components, and other value-added features. So many decisions affect the final price and it is useful to explore them all before selecting a product for your application. We’ll begin with the physical size of the wall. The size of the indoor led video wall is measured generally in square meters or in exterior dimensions width and height. We offer a calculator that allows customers to easily calculate the size they need to fill their space or to achieve an optimal video resolution. This can be a tricky series of calculations, which is why we have developed an LED calculator to allow for the comparison of products, resolutions, and specifications. Next: Do you need indoor led video wall?